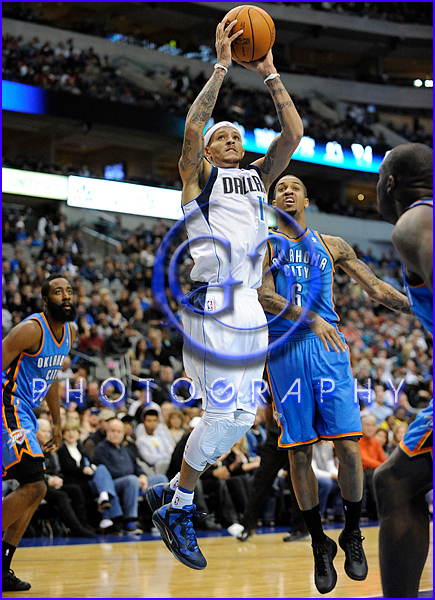 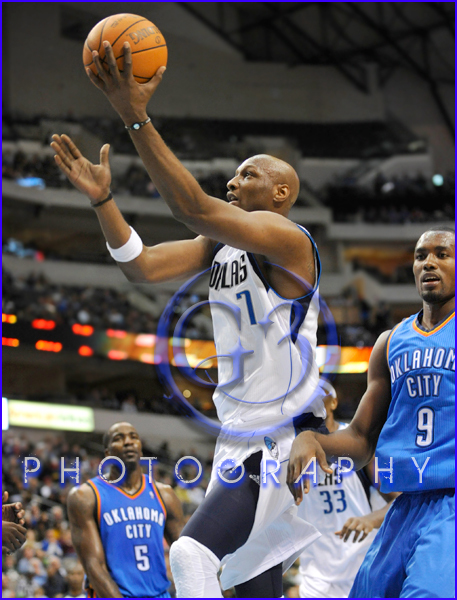 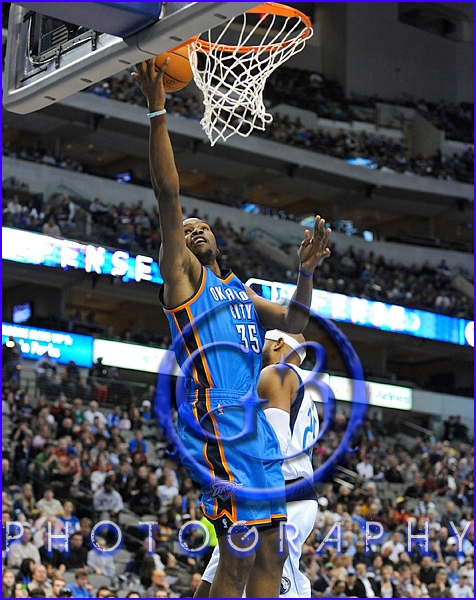 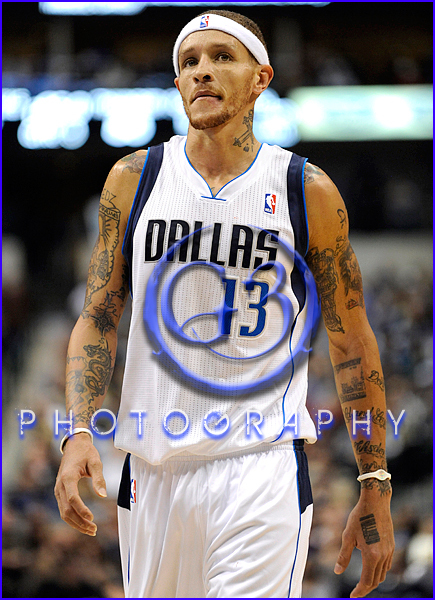 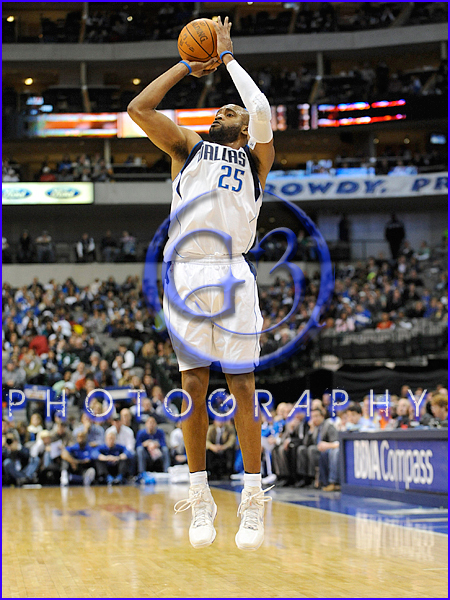 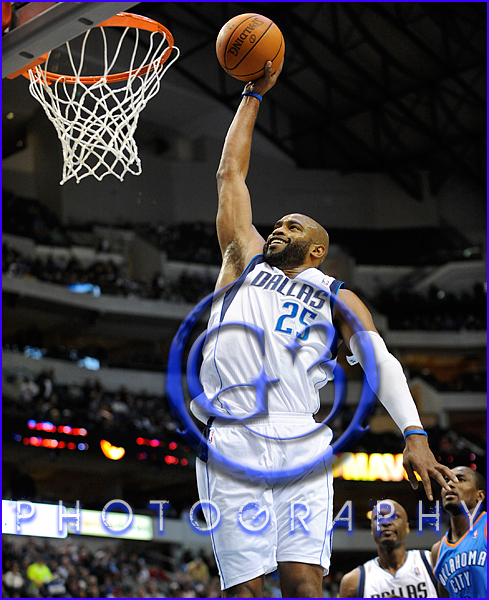 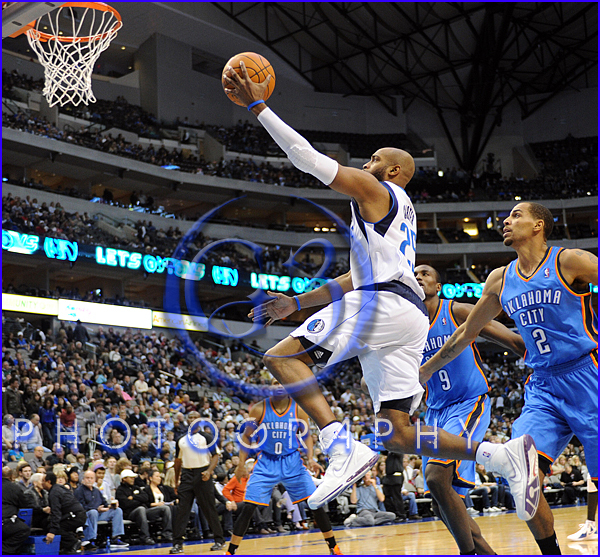 Mavericks begin their 2011 preseason with a loss to the Oklahoma City Thunder by 102-96. 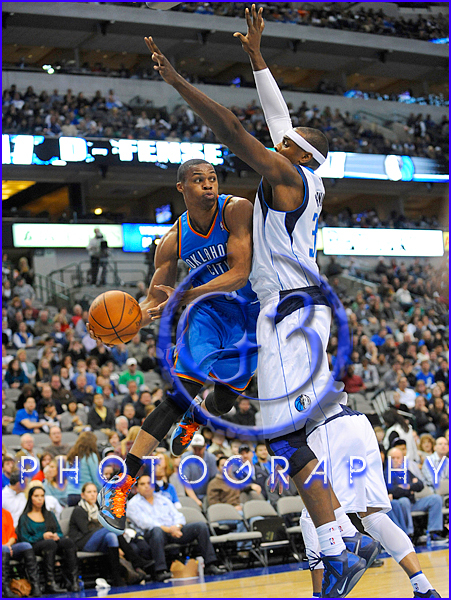 Here are some shots of the new guys in action. 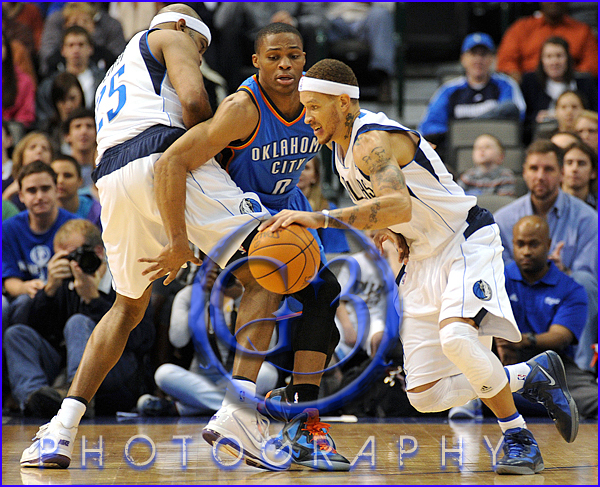 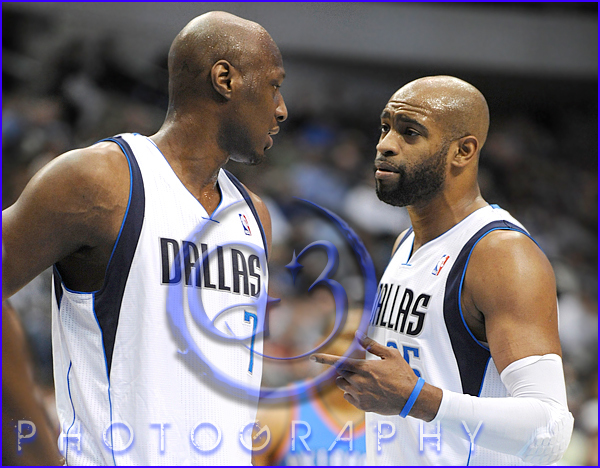 A couple of shots of my favorite two OKC players.